We have created a voicethread (mini-video) which walks you through a best practice math lesson in one of our first grade classrooms. This lesson begins with a teacher modeling for the entire class, followed by two student model/guiding the class in the lesson, and concludes with all students practicing the lesson independently. 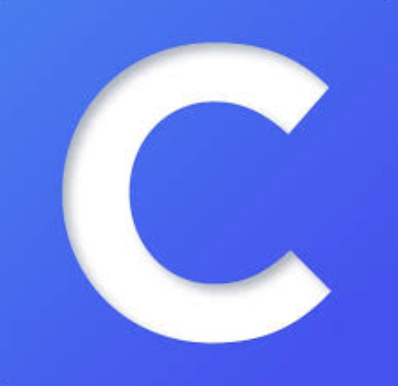 We hope you enjoy our voicethread! I found a site that will allows us to upload our videos about school routines for our sister school in Pingtung, Taiwan. This is a video that shows how we get to school each day: Bus. The students iat Raey Guang Elementary walk to school each day. Enjoy! Mrs. Speidel, our Speech and Language Pathologist, is working with all teachers to improve our instruction in vocabulary. Knowing words well will help us improve our comprehension while reading many types of texts and also improve our word choice in writing. Mrs. Speidel’s work is based on the work of Sara Smith and the Expanding Expression Tool. This teaching strategy is called, “How well do YOU know a word?” Teachers are implementing this vocabulary strategy in their classrooms throughout November. In early December, a baseline assessment will be taken on all students to determine how we should improve our instruction in January. Our sister school, Raey Guang Elementary, has a very important piece of student art work on display in their school. 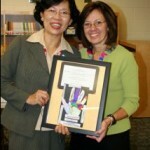 Mrs. Chung Wen Yu, the principal, came to Georgetown on October 22, 2008. 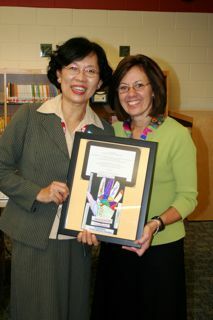 Mrs. Yu was presented with the art work as a gift. Upon her return, she presented this to the students and staff and has it on display at the school. This special gift that was created by our students with Mrs. Brouwer’s assistance. 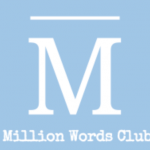 As we work to establish communication between the schools, I will update parents via the blog. 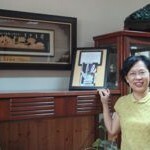 Chung Wen Yu is the principal, and she is assisted by five directors. These directors handle curriculum, counseling, student affairs, and a variety of other duties. 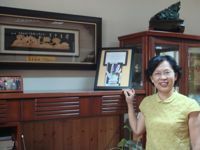 Raey Guang has received two distinguished certifications from the Ministry of Education for recognition of teachers who integrate informational technology into the classrooms. Parents of the school children come from a higher socioeconomic background and place great importance on their children’s education and academic performance. To find out more about Taiwan and the educational system, click on Taiwan Education.